That might be the greatest photo, but its all I have for now! In a few months, I will be back home and I will be able to take better photos for everything! Anyway, I placed an ELF order about 2 months ago, and I wanted to give everything a try before I wrote my reviews! First up, I got the BB Cream with SPF 20. Now, I have only tried BB Cream before with the Dr. Jart brand. I have read numerous times online that Korean brand BB Creams are much better than the North American brands. I like the Dr. Jart brand, its the right colour for me, but I still wanted to give an affordable brand a try. 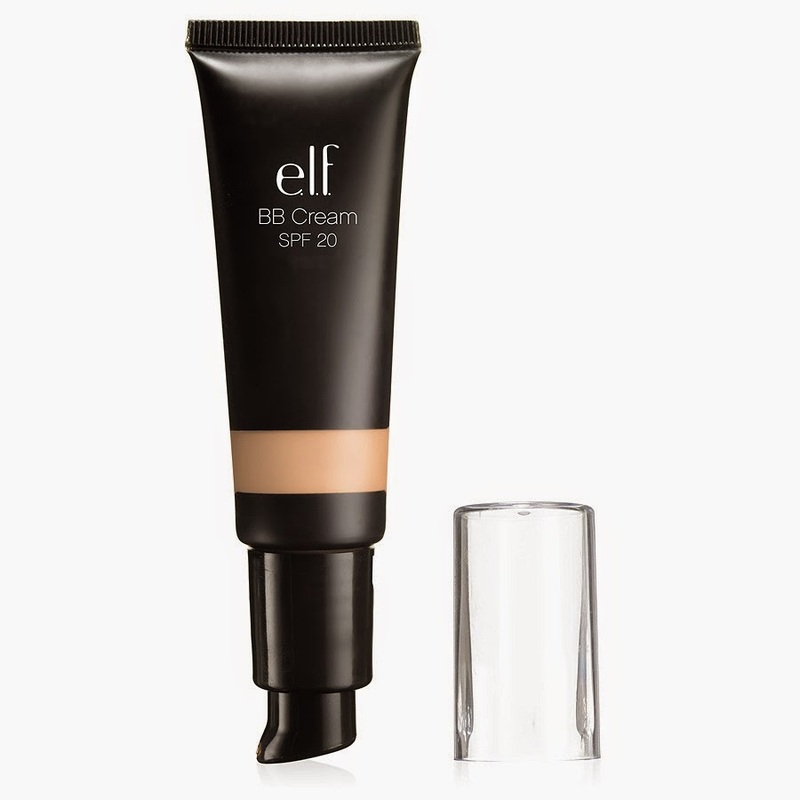 The ELF BB Cream is a thinner product. I find it doesn't give very much coverage compared to my Dr.Jart BB Cream, and it also makes me look very greasy. This may be because of the SPF in it, I'm not sure. Would I repurchase? No. I will admit. I never use primer under my makeup. I've seen that many people recommend using it to give your face a flawless and even skin tone. 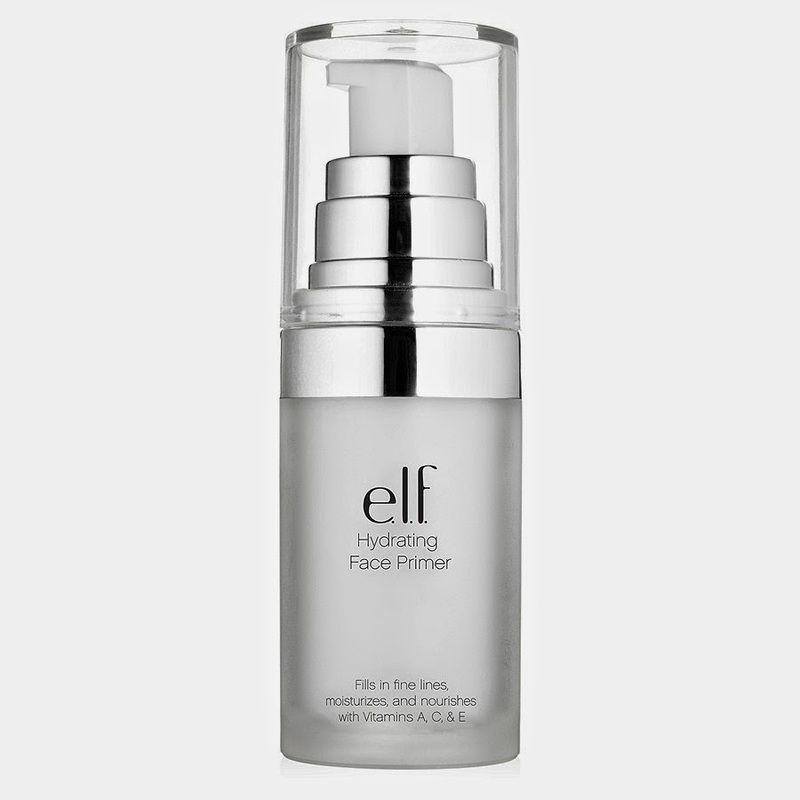 Because I have dry skin, I decided to give the Hydrating Face Primer a shot. Its supposed to fill in lines and hydrate your skin. I applied it and let it sit before I applied any foundation. To me, this was useless. It made me look greasy, it felt greasy, and made me feel as if this primer is an unnecessary step when applying my makeup. For the summer, I don't need it. I don't find it made my skin look smoother either. I may give it another try in the winter because my skin gets really dry and this may prevent any foundation or powder from clinging to any dry patches. As of now, I would not repurchase this product. 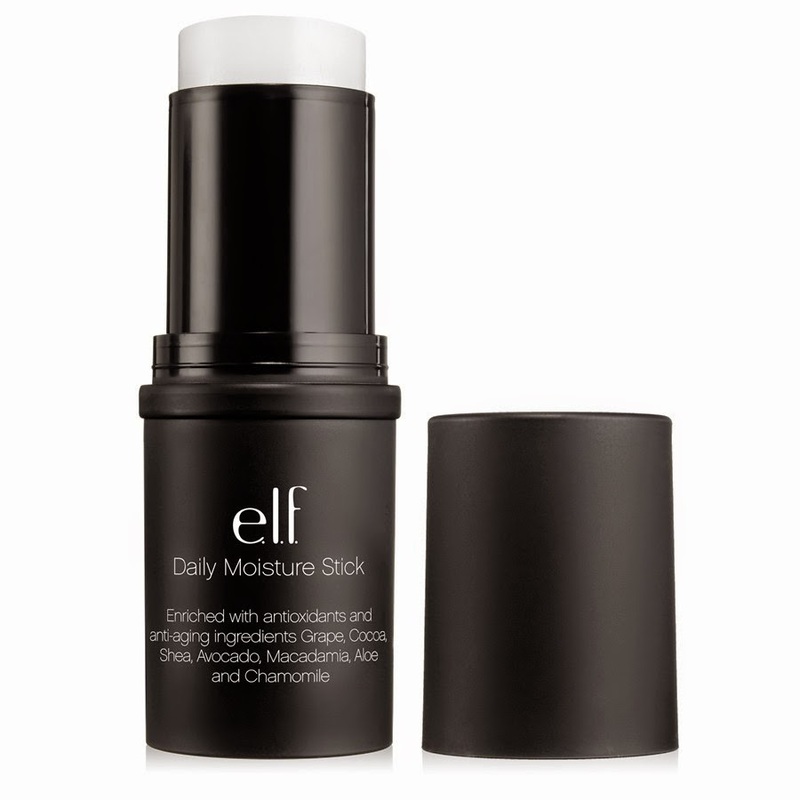 I purchased this Daily Moisture Stick because I was having an annoying time applying makeup and having it cling to dry patches. I saw nothing but positive reviews for this product on the ELF page, and I have to say I was severely let down. This did nothing for my skin. No moisture at all. I definitely will not repurchase. Its also super awkward to try to apply it in certain spots, like the side of my nose for example. 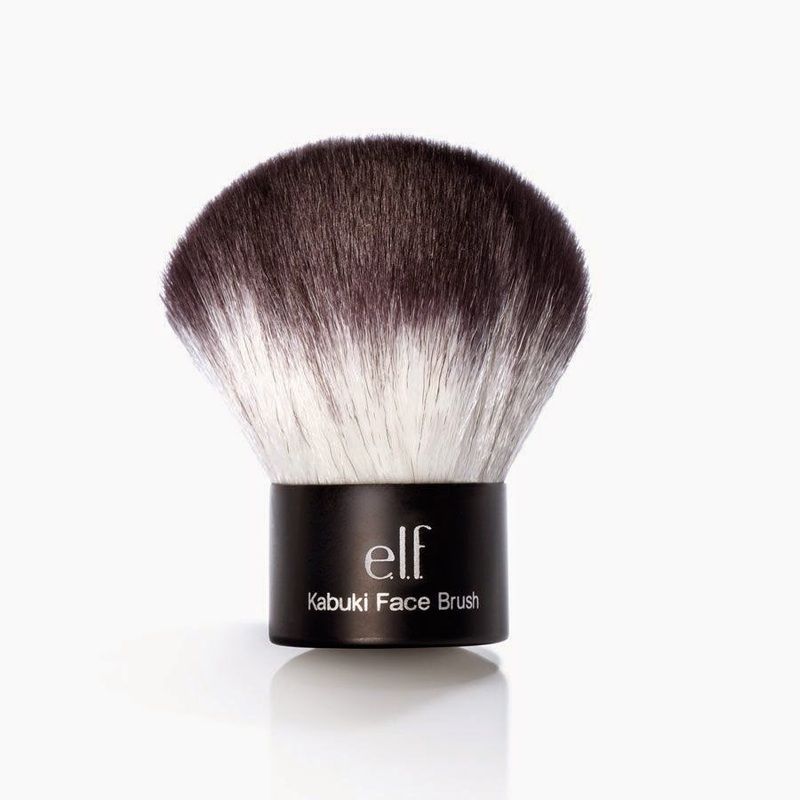 I have always wanted a kabuki brush. I was hoping ipsy would eventually send one my way, but they never have. I stopped waiting and got one for myself. Its small enough to fit in my makeup bag, yet still large enough to pick powders up. I like it. Its soft, it does what it needs to do. The only downside I find is that sometimes it picks up too much product. A positive is that it hasn't shed at all! Would I repurchase? Eventually, yes! 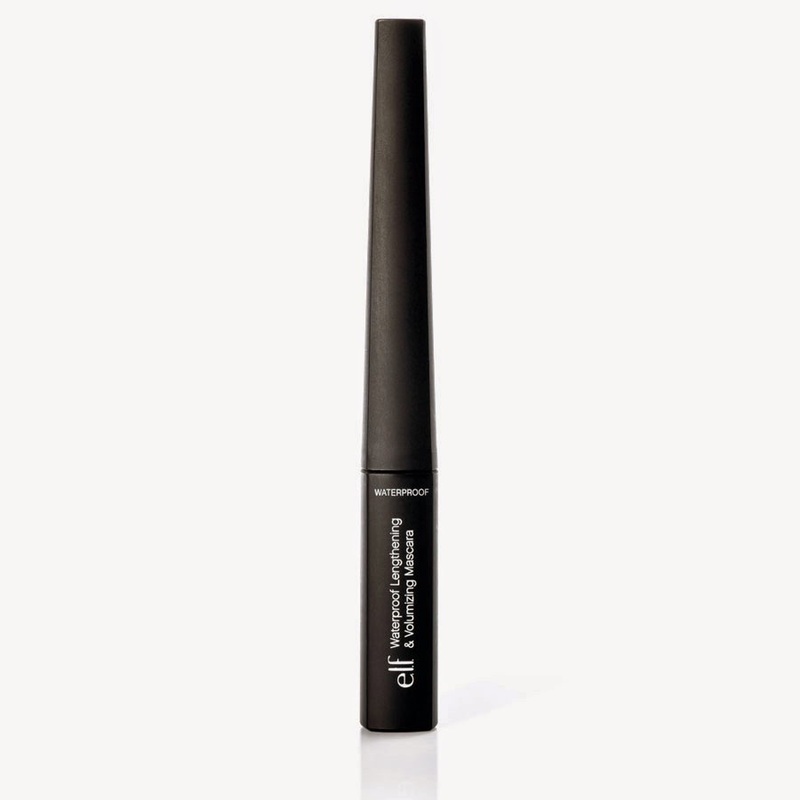 Next up we have a waterproof lengthening and volumizing mascara. Now I don't know why I allowed myself to buy this. I know ELF mascara is just not good, but I guess I convinced myself that possible the formula is better now. WRONG. Don't waste your money. The inside was so dry, none of it even came off on my hand. This went straight into the garbage. What a waste. Never buying ELF mascara again! 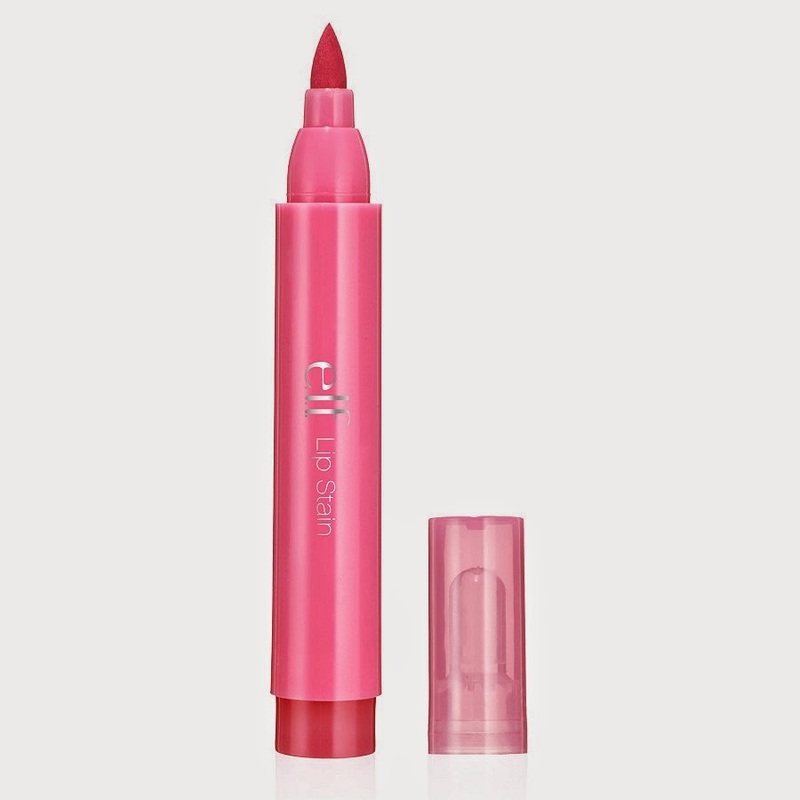 When I placed this order, I had never tried a lip stain. It was something I had seen in previous ipsy bags and thought it would be interesting. I figured for $1 you can't go wrong. I think the name of the colour I got is pink peony. A safe colour. I expected it to be a little lighter in colour, but once applied it looks like I have been drinking red juice. This product reminds me of putting a crayola marker on my lips. Its a little too dark for my preference, and I find the staying power is just not there. I probably would not repurchase this item. I don't really wear blush. Here and there I will apply it, but it never really gets used. I again decided for such a low price, it doesn't hurt to pick one up. I got a lighter pink colour because I'm so pale. The colour payoff is good. I applied this with a different brush because I don't like the ones they send. Anyway. 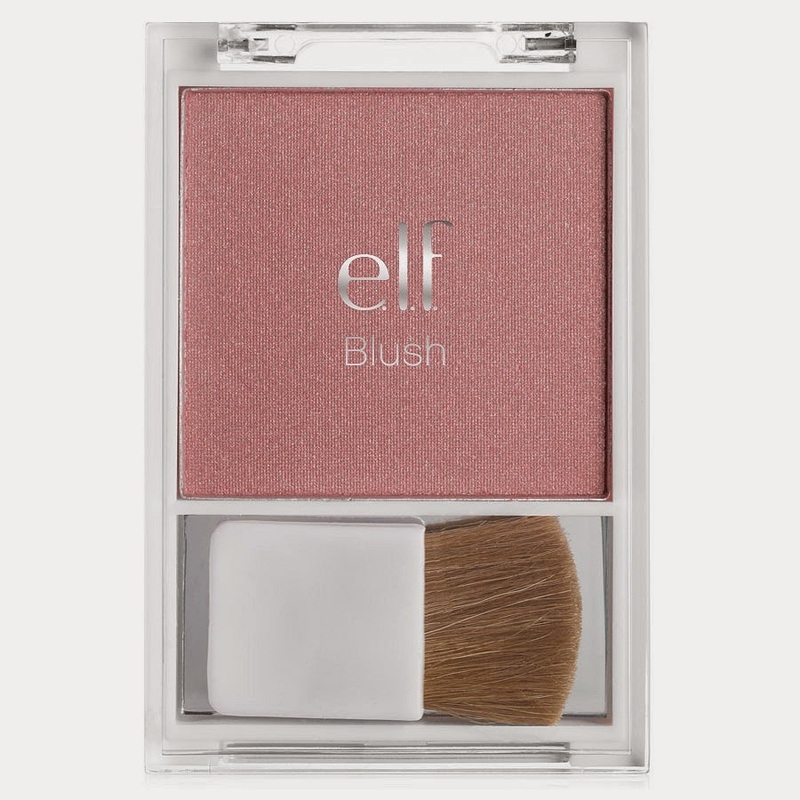 I probably would repurchase, but not for a long time because I don't wear blush. There are also two other items in the first photo. One is a brush shampoo and the other is an under eye primer. I haven't had a chance to try the brush shampoo, so once I have, I will give it a separate review. The under eye primer didn't have another photo online (I guess it sold out or discontinued). I really liked this product at first. It hydrated under my eyes. However over time I found it would sink into my fine lines, also causing my makeup to sink as well, and that's not a pretty look. 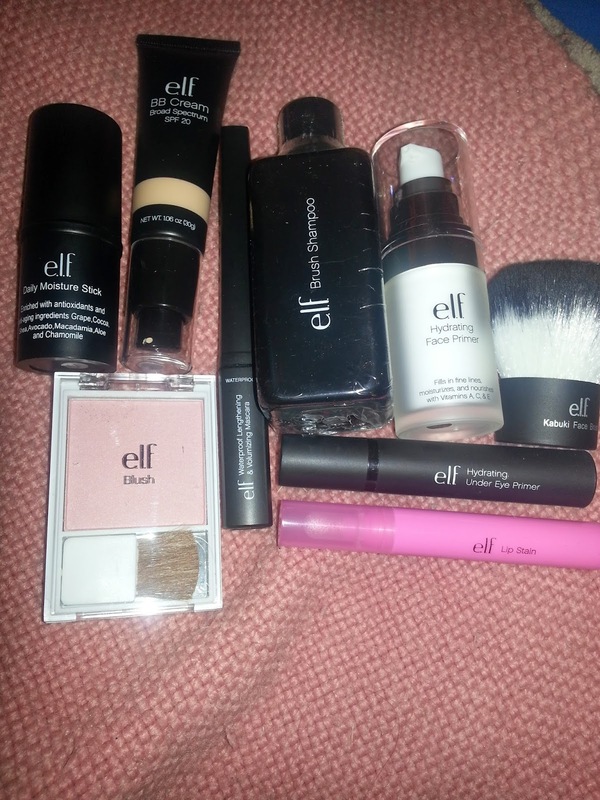 I love how ELF can provide customers with super affordable products. I especially love they eye shadow brushes. I will continue to buy from them in the future. Thank you for the nomination! I promise to get it done next week when I have access to my computer!